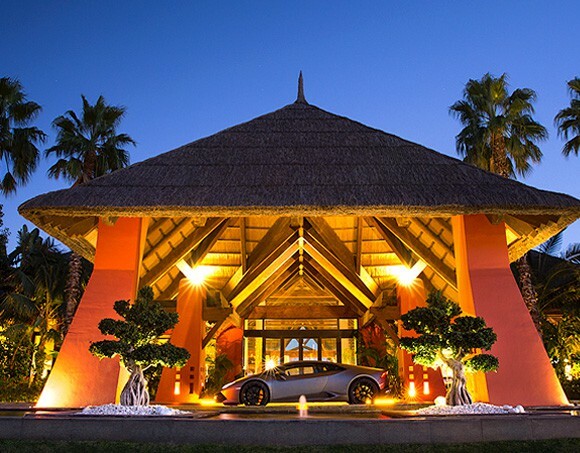 5 star hotel Asia Gardens is the ideal place in Spain to hold your corporate events, conferences, conventions, meetings, exhibitions or trade shows. Our 3.500 m² Conference Centre consists of two main halls, which can be divided to form between 2 and 9 rooms holding 30 - 1.000 people. The Shanghai Room, with a floor area of 1.000 m² and a height of 6.5 metres, can be panelled off into six different rooms, all with a separate entrance and natural lighting. The Hanoi Room has a size of 330 m² and is divisible into 3 rooms each with a separate entrance, a ceiling height of 3.5 metres and natural lighting, and it is of course equipped with state-of-the-art technology. All this makes the Asia Gardens Conference Centre the ideal venue for any professional or family event. • Numerous quality driving routes with different scenic options (sea side, toll-way, mountain, etc). • Indoor and outdoor spaces to showcase vehicles. • More than 1400 sqm of meeting facilities with car access and up to 10 meeting rooms. • Exclusive and Private Resort with entrance only permitted to in-house guests. • Parking for up to 200 cars. • Multiple venues for flawless back to back events. • Architecturally stunning with a serene sense of the Far East. • Beautiful designed gardens displaying over 160 different species of plants and trees, which create an idyllic ambiance of subtle Eastern scents and soothing sounds. • 8 spectacular swimming pools with an indoor/outdoor pool in the Thai Spa. • Asian inspired décor in the bedrooms creates a calm and peaceful atmosphere to relax in. • Sumptuous cuisine from a choice of 8 restaurants, including Asian fusion, Mediterranean and international gourmet cuisine with extensive outdoor dining. 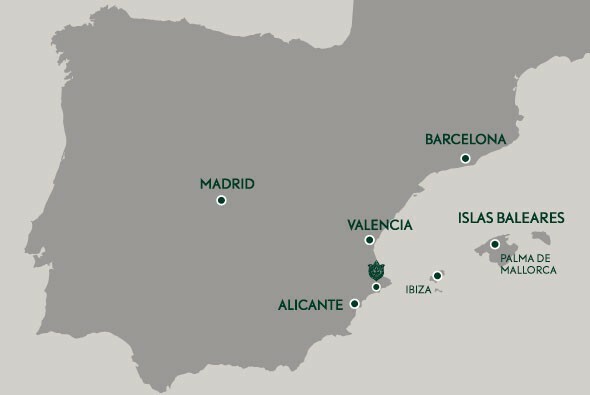 • Two Championship 18-hole Jack Nicklaus Golf courses, walking distance from the hotel. • We are part of The Leading Hotels of the World. • All our rooms and suites have a terrace overlooking the gardens and/or swimming pools with panoramic views. Asia Gardens Hotel & Thai Spa convention centre is a unique facility with meeting-rooms of up to 1,000 sqm. Catering for all kinds of events. A complete product for business events, equipped with technological ceiling, WiFi, audio-visual equipment and as many as 14 meeting-rooms capable of holding the smallest exclusive meeting to the largest international conference. The Shanghai Function Room, 1,000 m² x 6.5 metres high, can be partitioned into six separate function rooms. Independent entrance and natural light. Hanoi Function Room, 330 m² can be partitioned into 3 function rooms, with independent entrance, 3.5 metres high, natural light and state-of-the-art technology equipment. All of this makes the Asia Gardens Convention Centre the ideal place for organising professional or family events.